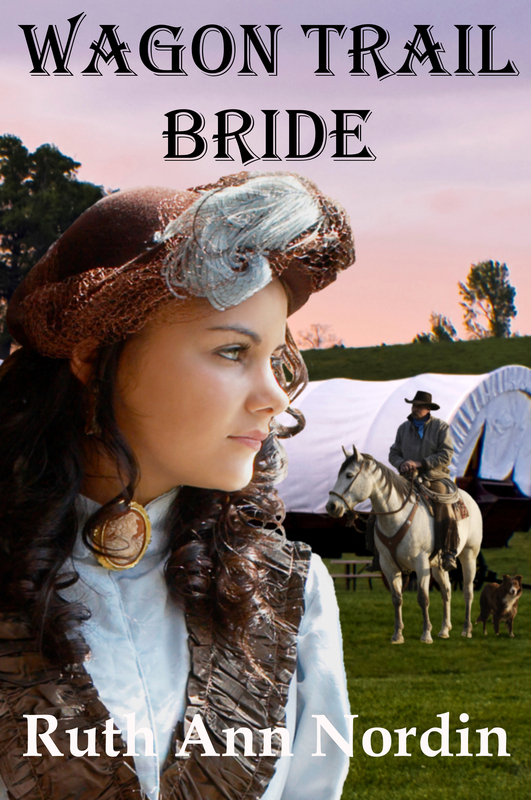 I’ll finish the first draft of my novella in the Bride by Arrangement anthology this week. 🙂 I just finished the last chapter and will write the epilogue either tomorrow or Friday. Then I’ll start in on the editing process with my awesome team. This anthology is going through a publisher and should be out around New Year’s. Book Stephannie Beman and I are working on. I’m almost at chapter nine in this book. I have a tentative date for finishing the first draft, which is December 27. If I can make this deadline, then the last week of January will be the publishing date. Things are now picking up in this book. It took a while because I wasn’t sure where things were going, but I have a better feel for the characters and things are moving much more smoothly. I have adjusted the daily word count goal to 500 words a day instead of 250. At the moment, I am on chapter seven. I have no estimated finishing date, but I’m thinking March or April might be the month I’ll publish this if all things continue to go according to plan. I just started this one. I wanted to do it while the plot is fresh in my mind and the characters were ready to have the book going. 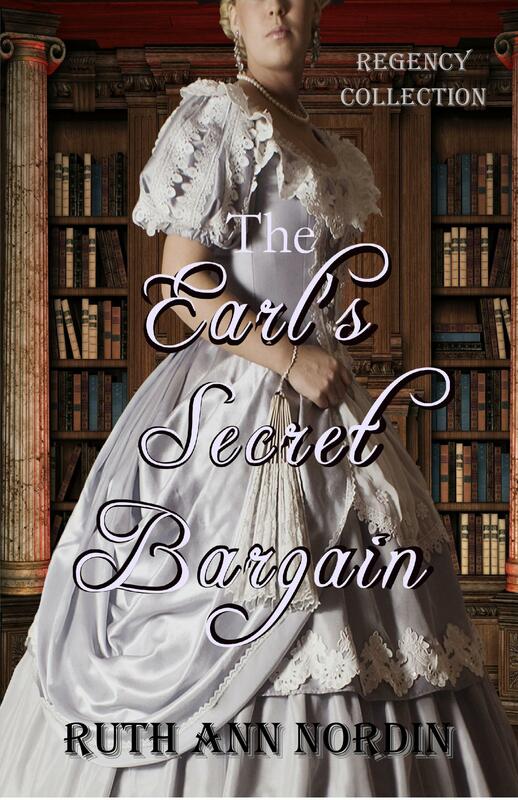 This book goes into the wager that Agatha exposed in His Reluctant Lady. 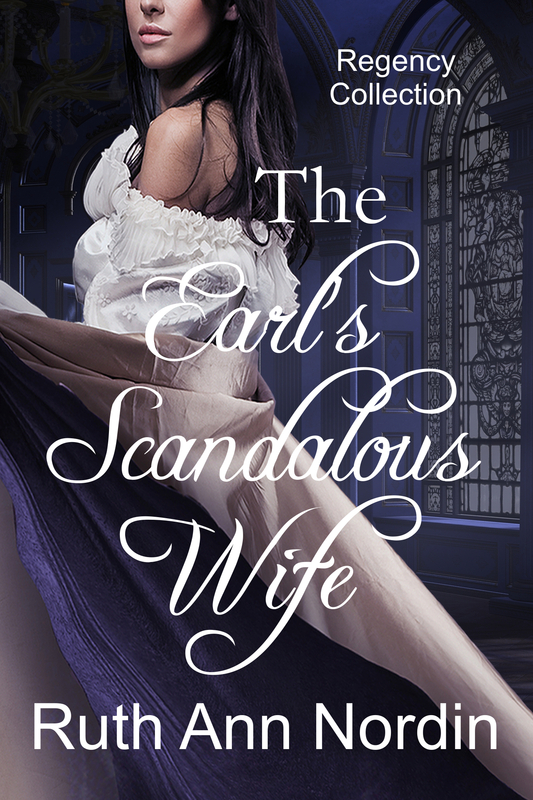 It deals with how the wager was made between Lords Davenport and Pennella and what happens after it’s exposed. I showed what Lord Pennella did after it was exposed, but I never told what happened to Miss Giles or Lord Davenport. I expect it to be fun to find out how it all works out. I think this time I’ll finally get this one done. 🙂 This is Richard Larson’s romance. Since I had a dream where I basically saw the entire book play out in front of me like a movie, I figure the characters are ready. No, I don’t hear voices or anything spooky like that. It’s just that I need to know the characters well enough to write the book. I couldn’t get a real handle on Amanda for the longest time, and I think it’s because I wasn’t willing to get as dark into her story as I needed to. Once I accepted how things are going to play out for her, the story fell into place. 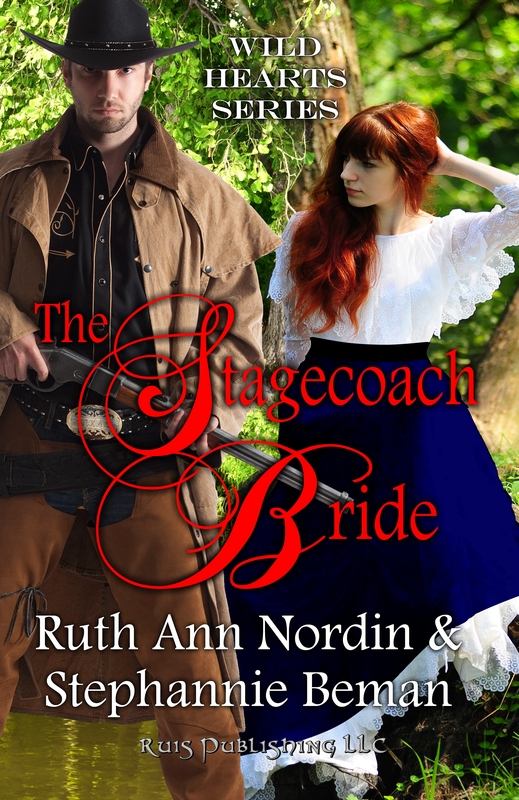 I have decided on the book that will take the place of Bride by Arrangement once I’m finished with it. I’m still in chapter one, but since I know what to do with Harriett Larson, I figure I’d write it while the characters are still fresh in my mind from Catching Kent. Harriett will end up with Stan Craftsman, but it’s the “how” that’ll be fun to find out. 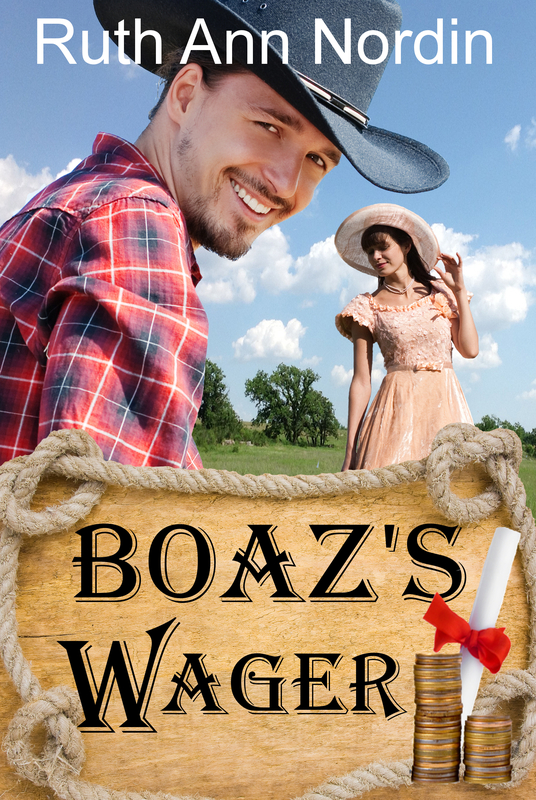 This entry was posted in Boaz's Wager, Bride by Arrangement, Stephannie Beman, The Earl's Scandalous Wife, The Earl's Secret Bargain, The Stagecoach Bride, Wagon Trail Bride. Bookmark the permalink. 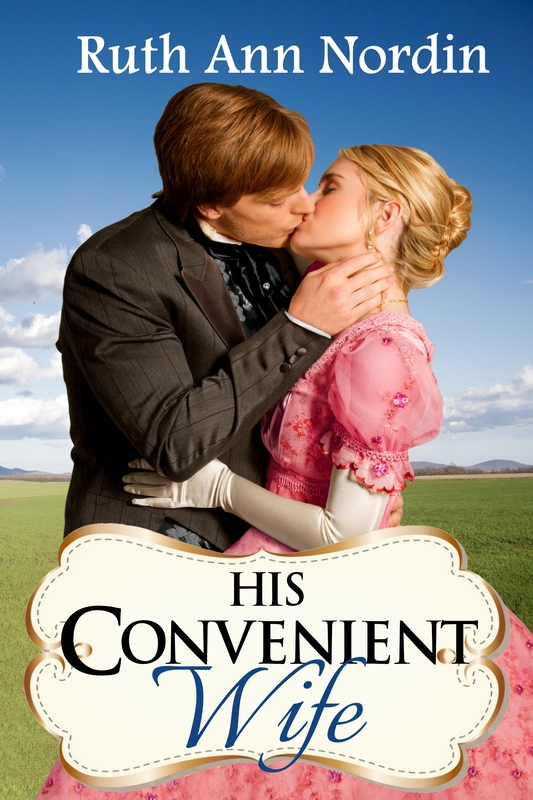 Although I always look forward to your books, I’m excited the most about the regencies. 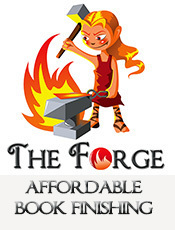 That’s really cool writing one that revolves around the bargain that was made in His Reluctant Lady. That will be fun learning more about it.